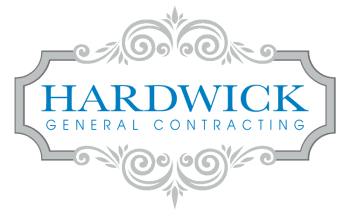 Family owned and operated, HardwickGC is a nationally recognized award-winning custom home and renovation company. It’s mission - provide an extraordinary personalized building experience by delivering exceptional home quality, unparalleled customer service, and personal involvement throughout design and construction. Hardwick G.C. can begin the building process virtually anytime, and provide advice on the design constructibility and estimated costs required to build the project. Our pre-construction services take the project from concept through design, estimating and ultimately a completed and approved building permit.